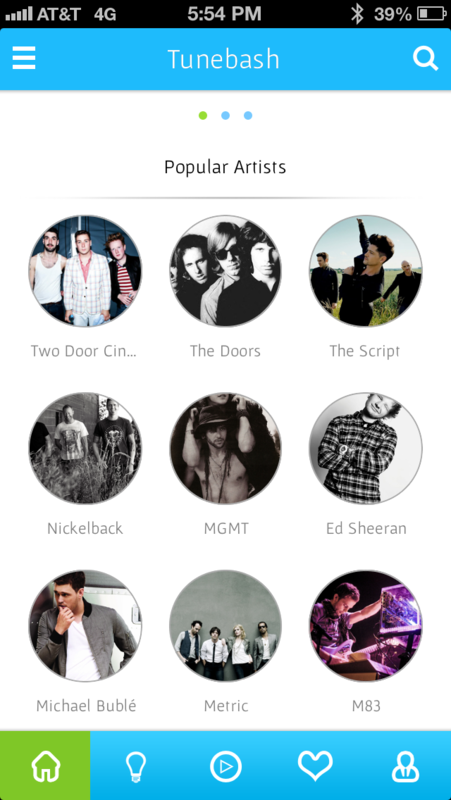 TuneBash is a new app that lets fans search and stream their favorite music--100% free! 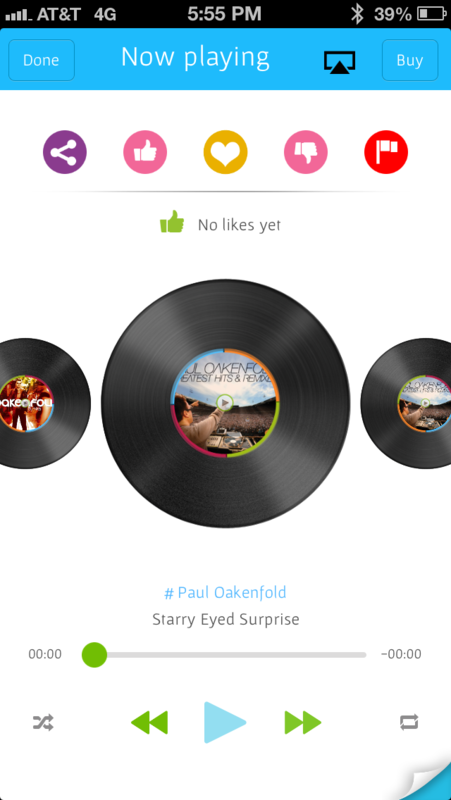 The TuneBash search interface makes finding and streaming Internet music fun! Connect with Facebook to follow your friends and favorite artists in the app, and find out when your favorite artists are performing near you with TuneBash's concert ticket integration. 100% free & available in EVERY country! 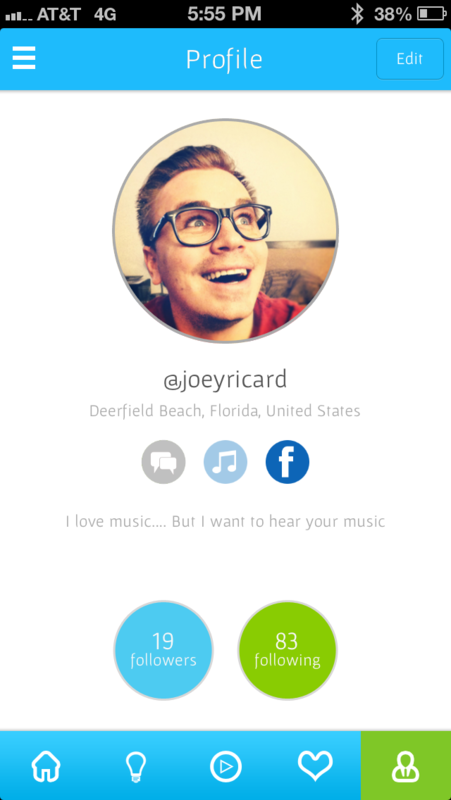 The TuneBash music intelligence dashboard lets musicians access all of their user listening data!